IT'S not every day the town of Chinchilla is visited by a former international sporting champion. 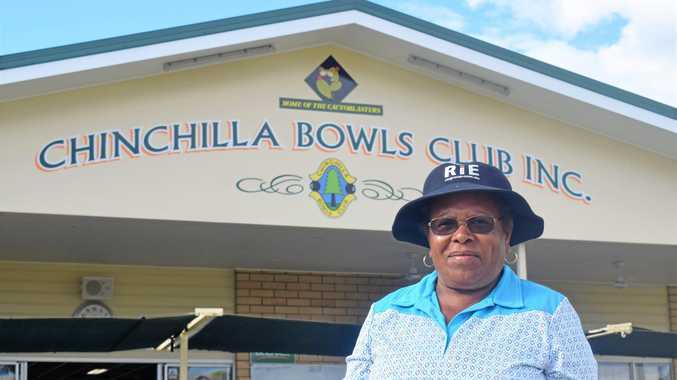 Maria Rigby has represented Australia in lawn bowls at the Commonwealth games and won multiple state and national carnivals over the years and now the Enogerra bowler can say she's conquered Chinchilla greens as well. David and Anna Palmer from Roma joined with Brisbane bowlers Rigby and Catherine Wimp for last weekend's mixed fours carnival and ended up trumping several local teams, taking away first place. Rigby is still ranked number two in the country and number one in the state for women's bowls, but admits these days she is putting more energy into coaching, selecting and mentoring the next generation of bowlers. "Lawn bowls has certainly come a long way since I started,” she said. 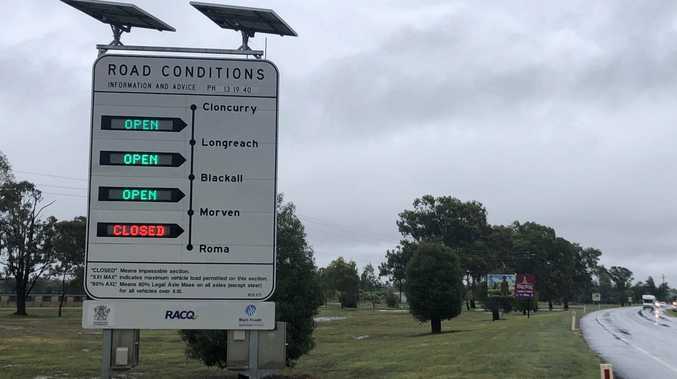 The 2006 Commonwealth Games rep said this was her first time visiting Chinchilla but she said she was very impressed with what she saw.